Big K.R.I.T. 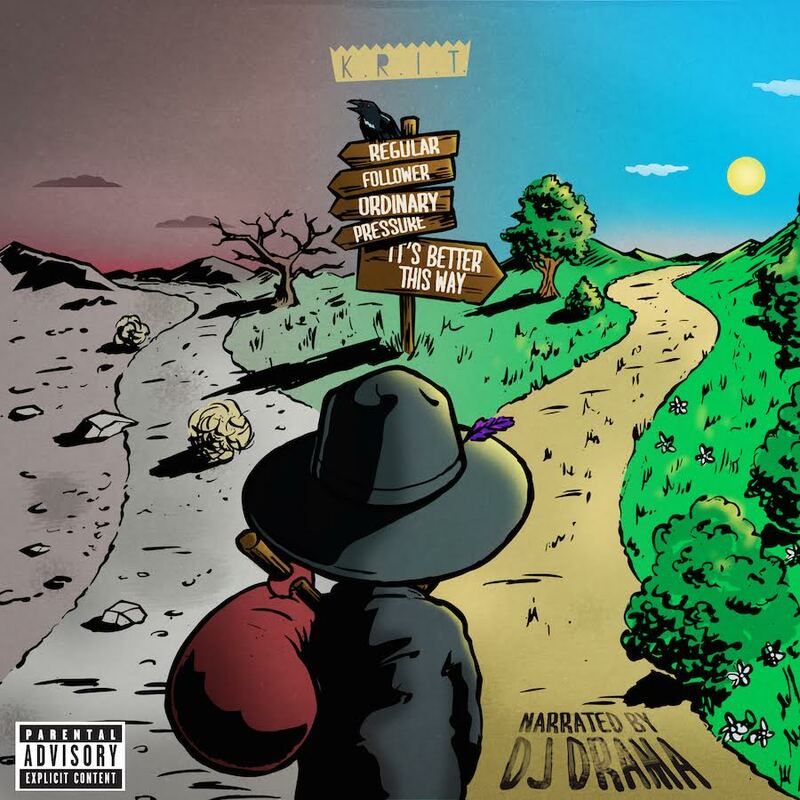 drops a surprise mixtape tonight titled “Its Better This Way”, narrated by DJ Drama. From top to bottom, KRIT delivered straight fire. Although he hardly ever disappoints, this tape is almost flawless. I’m glad he did this, it was a much needed reminder of why we fell in love with him.